An ideal trip if you are short on time but want to visit the icons including the capital New Delhi, The City of Taj, Fabled pink city Jaipur, The city Queen of the Hills Shimla. 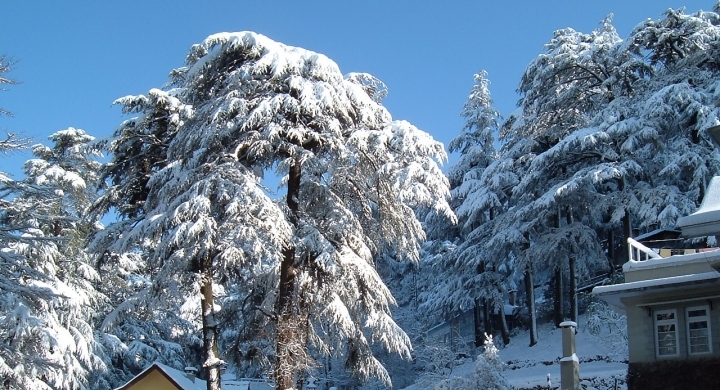 The accommodation used on this trip, are the finest luxury resorts in India. Our services start on your arrival at New Delhi International airport. After your immigration procedures are complete and your baggage collection, you are greeted by our Tour Executive who will explain the travel plan in detail and present you with a welcome pack that includes all necessary documents such as your itinerary, air / train tickets and the service vouchers. Then you are escorted to your hotel and shall be assisted with check-in. After breakfast - proceed for full day city tour of Old & New Delhi. The tour will begin with a visit to Raj ghat is the last resting place of Mahatma Gandhi, the Father of the Nation. The memorial stone of Mahatma Gandhi placed there is a simple square platform made of black stone, with the words "Hey Ram" inscribed near it. As homage to the Mahatma, an eternal flame, in a copper urn, keeps on burning there. After breakfast - you will be met by our tour executive and assisted with checkout formalities. You will be driven from Delhi to Agra by surface transport. Arrive at Agra and you will be met by our tour executive and assisted with check in formalities. Early morning - you have the option to – Visit the Mehtāb Bāgh, or 'Moonlight Garden', which is situated on the opposite bank of the River Yamuna from the Taj Mahal at sunrise. After breakfast - you will be driven just outside Jaipur to the ancient capital of Amber to see the fabulous Amber Fort. Maharaja Mansingh, Mughal Emperor Akbar’s most successful General, started the construction of Amber Fort in the 17th century. Before the City Palace was constructed in Jaipur, Amber was the seat of power. Early morning - you will met by our tour executive and assisted with check-out formalities. You will then be transferred to airport in time to board flight to Delhi. 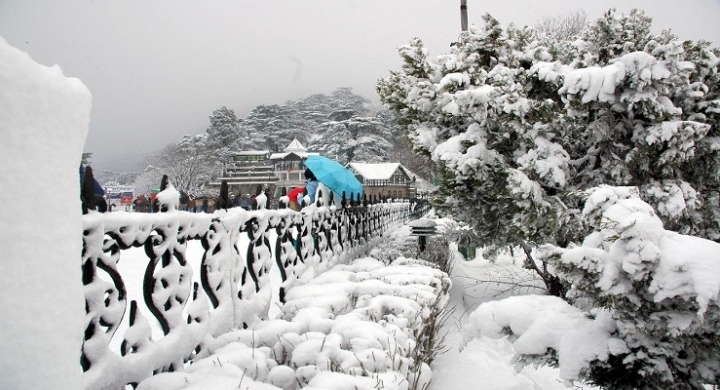 Connect with the flight to Shimla. 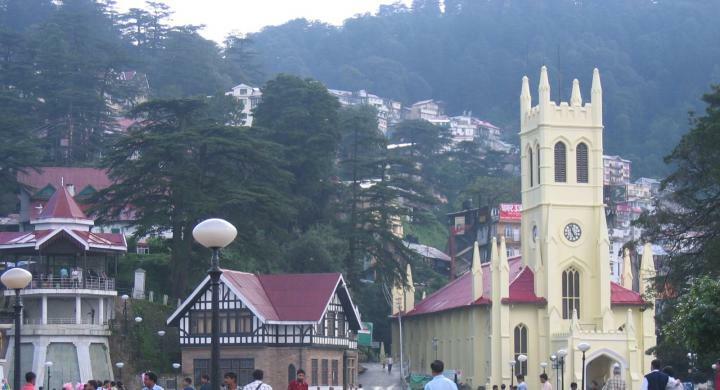 A tour executive will meet you at Shimla airport and assist with transfer and check-in formalities. 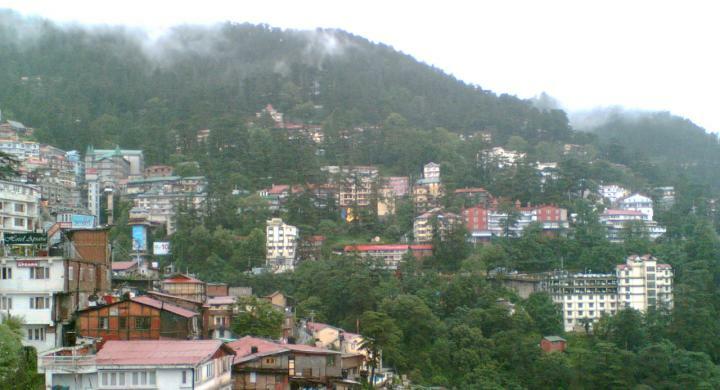 Morning - Proceed for a city tour of Queen of the Hills – Shimla. It is characterized by the stunning hills, lush green valleys, garrulous rivers, dense forest and a pleasant climate make a feel of the tranquility. It is dotted with a number of colonial buildings, churches and temples that is enough to admire this small town. Morning - you will be met by our tour executive and assisted with check-out formalities. You will then be transferred to the airport in time to board your flight to Delhi. 07 night’s hotel accommodation on twin share / double occupancy on bed and breakfast basis at all places, as follows or similar accommodation. Exclusive chauffer driven air-conditioned vehicle. Special services like Cycle-rickshaw ride through the ancient bazaar of Old Delhi, Decorated horse drawn carriage ride to the Taj Mahal in Agra, Elephant & Jeep ride at Amber Fort in Jaipur, Rajasthani cultural dance show & dinner at Jaipur. Yoga Sessions (available at selected hotels only). 25% discount on Spa treatment. Representative for assistance on all arrival and departure transfers. Bottled Mineral water during sightseeing/excursions and long drives. 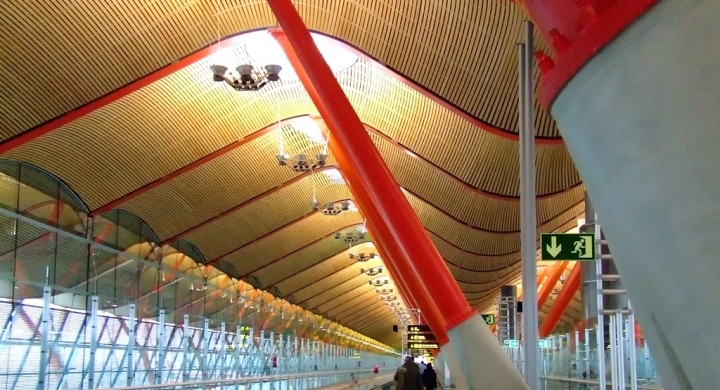 Internal Domestic or International Air Travel. Any meals OR options not mentioned in the itinerary. Expenses of a personal nature (like tips, porterage, laundry, telephone calls, drinks). Hotel Check-In, Check-out time 1200 NOON except Taj & Oberoi hotels where check in time is 1400 Hrs & check out time is 1200 NOON. Red Fort at Delhi remains closed on Monday. Taj Mahal at Agra remains closed on Friday. Welcome kit on arrival: the kit includes travel voucher for hotels and our offices, contact list for hotels and offices, general travel guide, domestic air and train tickets if any, stamped postcards of exciting destinations in India. Traditional welcome with a garland on arrival at airport. Briefing during the tour by our experienced travel professional. Pre check in facility at the hotel. We send the passport details in advance to all the hotels to ensure pre check in. This avoid guests taking out passport each time they reach a new hotel. Our travel professional keep in touch with the guests. We provide a list of contacts in each city for 24x7 customer support.